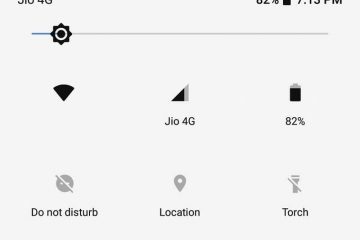 Are you facing “No audio output device is installed” error when you hover over the speaker icon?. Then you don’t need to worry about it Because this error can be solved within few minutes. Recently, In my HP notebook, I was facing a similar problem. In the taskbar, Speaker icon was showing cross(x) sign with “No audio output device are installed” error. First I tried to understand the cause of this error, then I solved this error. So, First I am going to tell you, what cause can be behind this error. First Cause – (Windows has disabled the audio device.) – Have you recently installed any audio software? Then maybe, that third-party software disabled your sound driver or corrupted it. Second Cause – (Outdated driver.) – If you have turned off auto-updates in Windows, then maybe your sound driver got outdated. Third Cause – (Defective Sound Card) – Are you using VLC media player with 200% volume level. Then it could be possible, that sound card got damaged. Ok, So now you know all causes of “no audio output device is installed in Windows 10”. And now I am going to tell you, few solution to fix this error. Note: This problem can occur in any version of Windows (7/8/8.1 or 10). The solution is same for all version, so you can try these solutions. 1 Fix – No Audio Output Device is installed Windows 10. 1.1 Solution: 1 Re-enable Audio Driver. 1.2 Solution: 2 Add Legacy Hardware. 1.3 Solution: 3 Re-Install the device driver. 1.4 Solution: 4 Download Driver Installer Software. 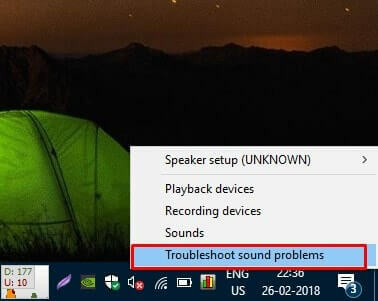 1.5 Solution: 5 Use Windows Sound Troubleshooter. 1.6 Solution: 6 Reset or Re-Install Windows. 1.7 Solution: 7 Change Sound Card. 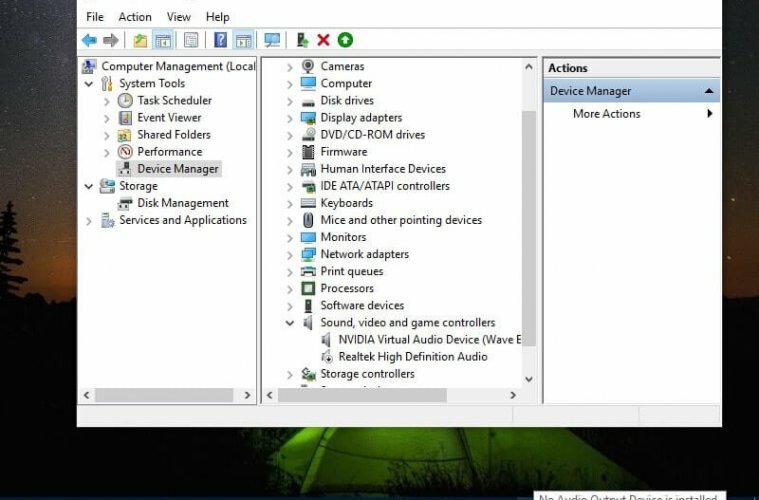 Fix – No Audio Output Device is installed Windows 10. Solution: 1 Re-enable Audio Driver. As I have mentioned in the first cause that – the error also can occur if the Driver is disabled. So in this solution, I am going to tell you how you can enable the sound driver. Note: Before trying to re-enable driver first, Uninstall any recently installed, sound related software. Because, If the “no audio device installed” Error occur due to audio software. Then anytime in future, this Error can again occur. Step: 1 First open driver manager. 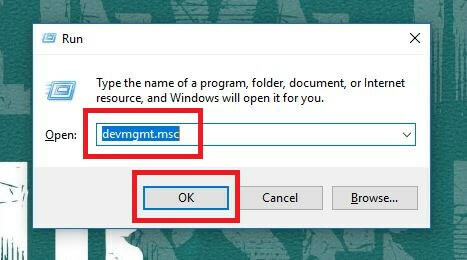 – In Windows 10, Right click on start button then click on Device Manager. – In other versions of Windows, Open run window (to open press Windows + R). Then type devmgmt.msc and press enter. 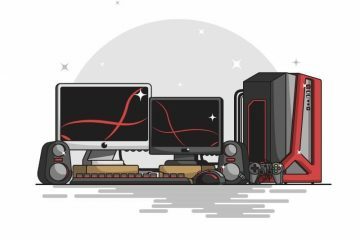 Step: 2 In device manager, Expand Sound, video and game controllers option. – Now, you will able to see all installed sound drivers. Right-click on the installed driver (Realtek High Definition Audio), and then click on Enable Device option. Solution: 2 Add Legacy Hardware. If after expanding Sound, video and game controllers section – No Audio device found. Then to add an audio device you need to follow these Steps. 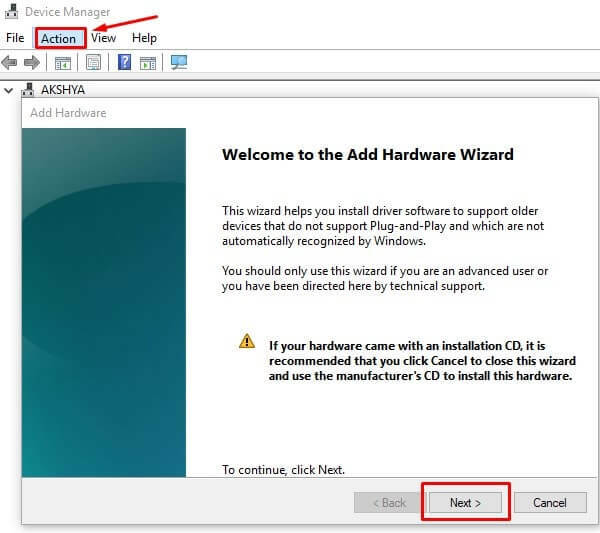 Step: 1 In Device Manager Window, from the menu bar, Click on Action > Add legacy hardware. Step: 2 Click on Next button in the wizard. 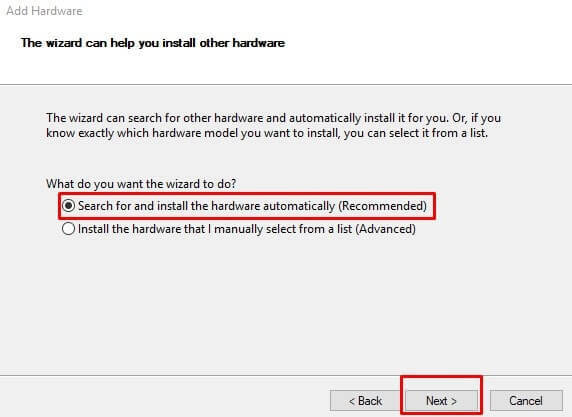 Then choose “Search for and Install driver automatically” and click on next button. If no device found then the wizard will help you to choose the device that you want to add. So, select “Sound, video and game controllers” option then click on next. Now, you will able to see the sound device, Select the device. And, then click on next to complete the setup process. Solution: 3 Re-Install the device driver. This is the best solution, which you can try. To fix “No Audio Output Device is Installed Windows 10”. Follow these steps – To remove the sound driver and then reinstall it. Step: 1 First, Open the device manager then expand same sound and game controllers option. Step: 2 Now, If you’re able to see any installed driver. Then, right click on it, and then click on Uninstall the device. Step: 3 To make changes, Restart your PC. And then, open device manager window again. 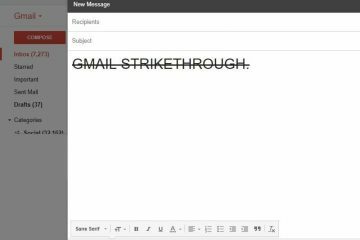 – Right-Click on any black area of device manager window. And, then click on “Scan for hardware changes” option. – This option will automatically detect the sound driver. Step: 4 But if no device found. Then, you can do one thing. – Then go to vendor’s site and download the sound driver. Or alternatively, you can search google for Realtek High definition audio sound driver. Solution: 4 Download Driver Installer Software. If you’re not able to find the right sound driver for your Computer. Then you can simply download a driver scanner software. And software will automatically detect all outdated driver. And, Will provide you the latest driver. There are many driver updated software available. But, Some of them comes with malware, or some doesn’t work properly. Personally, For every driver related issue, I prefer Uniblue DriverScanner. But this software is paid and cost you $39.95. And, If you don’t want to spend then contact your computer manufacturer to get the driver. Solution: 5 Use Windows Sound Troubleshooter. If after trying all above solution still, you are facing “No Audio Output Device is Installed” error. Then you can try Windows audio troubleshooter. 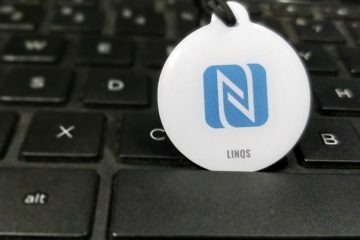 It will automatically detect all audio related problems. And will provide you working solutions. Right-Click on the speaker icon and then click on Troubleshoot sound problems. Now, troubleshooter wizard will start detecting the issue. And, If its able to detect then, it will provide you a solution to fix. But if not, then you will get “Couldn’t identify the problem” error. Solution: 6 Reset or Re-Install Windows. Personally, I don’t suggest this solution. And I think after trying out all above solution this problem gets resolved. But still, you are facing “No Audio Devices are Installed windows 10” error. Then you can RESET your PC, to solve this problem. But, If you’re using an older version of the Windows. Then instead of resetting the PC, you should install Windows 10 Creators Update. Solution: 7 Change Sound Card. If after trying all software related solution and re-installing the windows. Still, You’re getting “no audio output device is installed” error. Then it could be possible that something is wrong, with your computer hardware. And it is a sound problem, So your sound card could be damaged. If you don’t know anything about hardware then take your laptop to the service center. And if it’s not under warranty then you can go to a local repair shop. And they can solve this problem by changing the sound card. If this error coming in desktop PC, then check the wiring of your Audio Device. And if the wiring is perfect then use driver CD of your audio device. And, then install Audio Device on your Computer. Previous ArticleHow to Install Minecraft Mods – Easiest way to Install. Next ArticleRoku remote not working – Try these 5 Solution to Fix.